What defines a "fast" anime character? 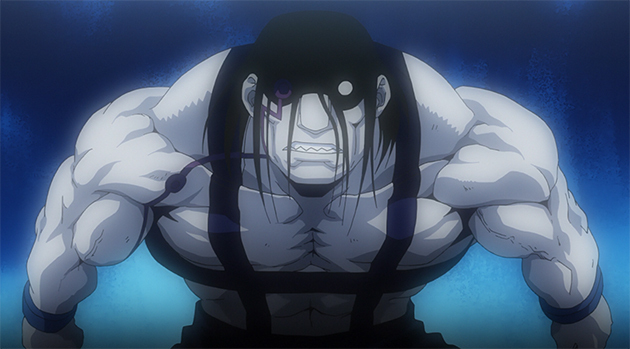 Lightning reflexes, and the most lithe of movements―these are the qualities fast anime characters must have. 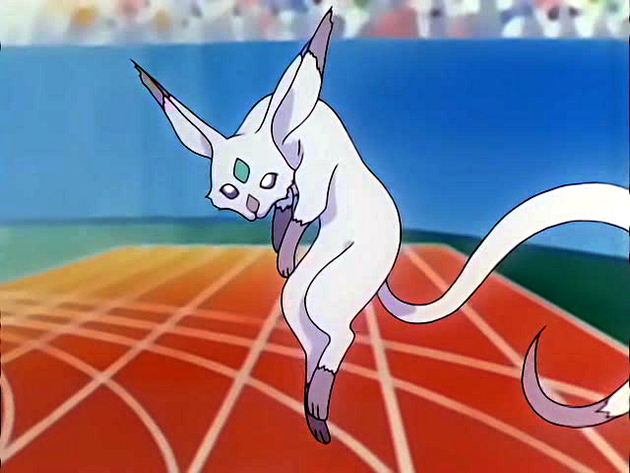 While there are athletic characters in any anime, not all of them are fast enough to make the top 20 fastest characters. A character can be be fast in many ways: maybe they run really fast, they drive really fast, or they have really fast reactions! These characters are ranked for being the fastest in their anime. You'll notice that some characters are ordinary humans, and some are superhumans or not human at all. Because there is no way to compare ordinary people with those with superpowers, we'll only compare these speedy characters to people within their own series, and not with each other. 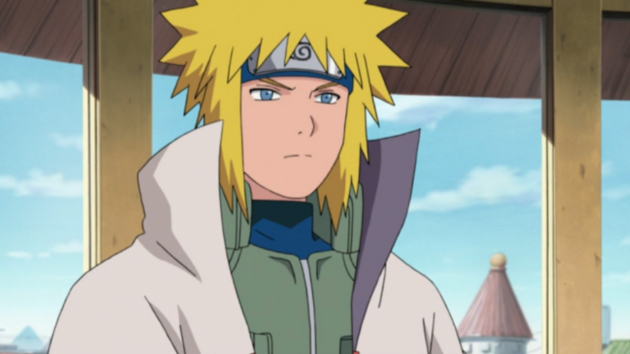 The Fourth Hokage, also known as Konoha's Yellow Flash, has rightly earned his nickname. Using space-time ninjutsu, he is able to instantly teleport to any place marked with his seal. His bright yellow hair and super-speed really evoke the feeling of lightning. 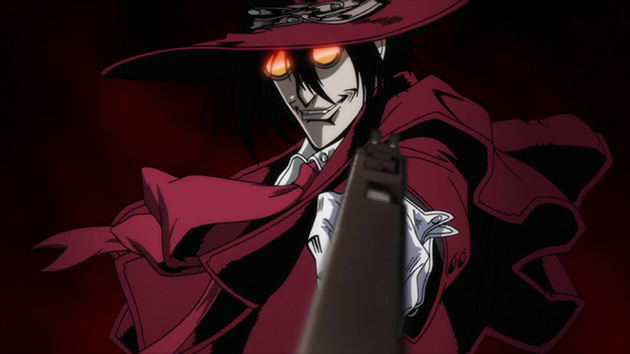 A powerful vampire and servant to the Hellsing family, Alucard has superhuman strength, speed, agility, and every other ability you could possibly imagine. He's faster than a bullet—fast enough to dodge attacks and appear in completely different places. 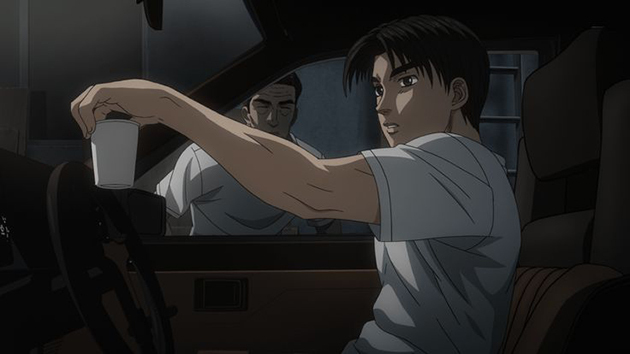 The fastest on the touge (mountain pass), Takumi has some mad driving chops. What makes his speed and technique especially noteworthy is his ability to outpace some of the newest, most high-tech, and well-tuned cars in his (seemingly) beat-up Toyota AE86 Trueno. 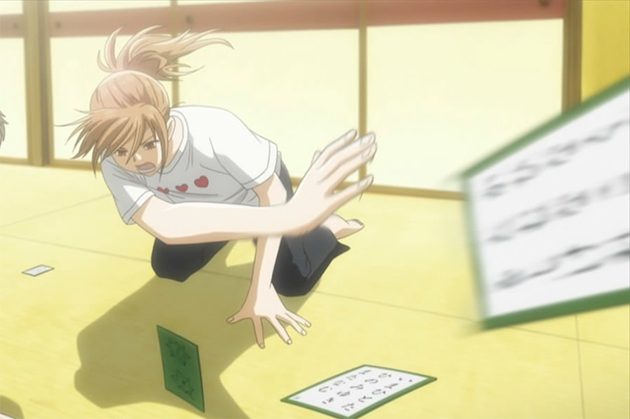 Chihaya has been playing competitive Hyakunin Isshu Karuta since childhood, and she's fast enough to intimidate opponents with her skill. Her ability to quickly find and grab cards comes from a combination of good memory, reflexes, and superior hearing. 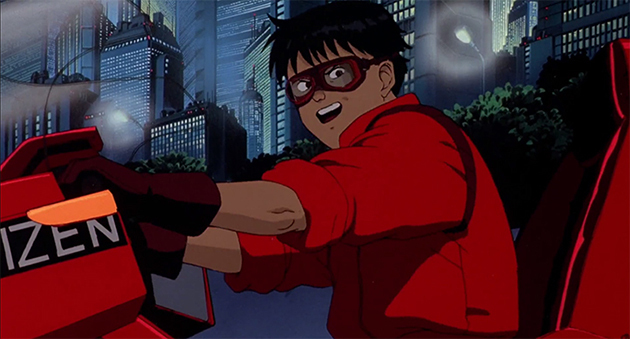 As the leader of his bike gang, Kaneda is unquestionably the fastest on the road. Of course, his custom red bike with 200 horsepower at 12,000 RPM contributes greatly to his reputation, but as its rightful owner he can claim that speed as his own. Speed can be quantified in a number of ways, but with shunpo (flash steps)—a movement-based foot technique—Bleach counts distance over footsteps. 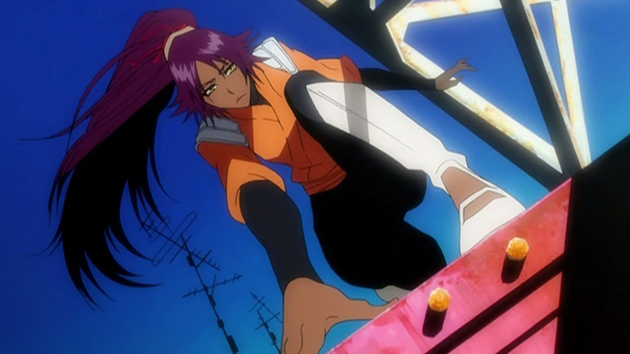 Known as the Goddess of Flash, Yoruichi is the fastest shunpo user in Soul Society. 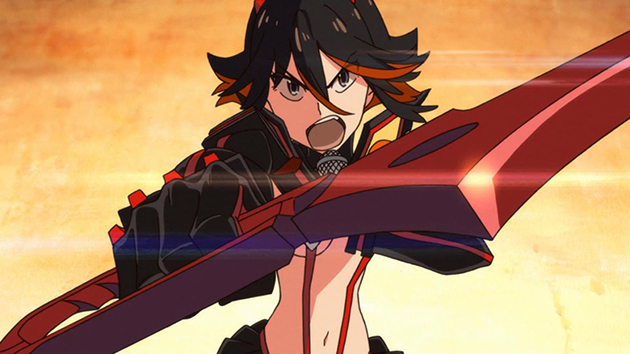 Although she has her on moments and off moments with her Kamui, when fully synchronized with Senketsu, Ryuko has no rival in speed. She can move, dodge, and attack fast enough to give even the formidable Satsuki a run for her money. 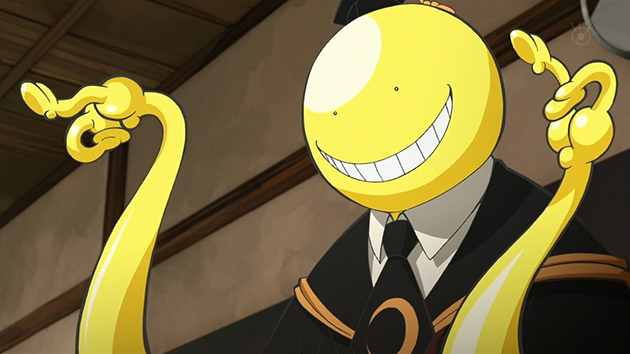 An alien-looking creature and surprisingly good teacher, Koro-sensei moves at speeds up to Mach 20. He frequently drops by China for his lunch break and can move fast enough to create after images, each of which can tutor students independently. 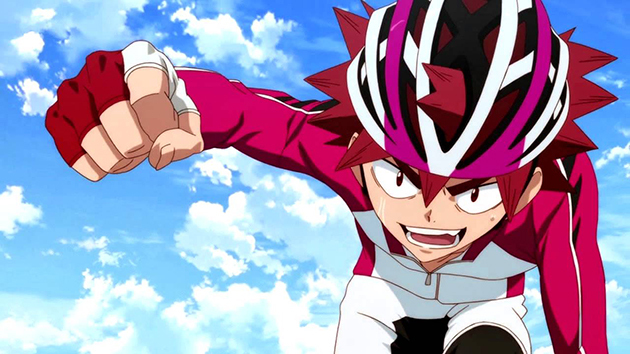 Sohoku High Bicycle Club's red-haired, Osaka-born sprinter takes speed seriously. In his hometown, he's known as the Speedster of Naniwa, and in crucial moments, he even goes to the extremes of tucking in his hair and shirt for the sake of aerodynamics. 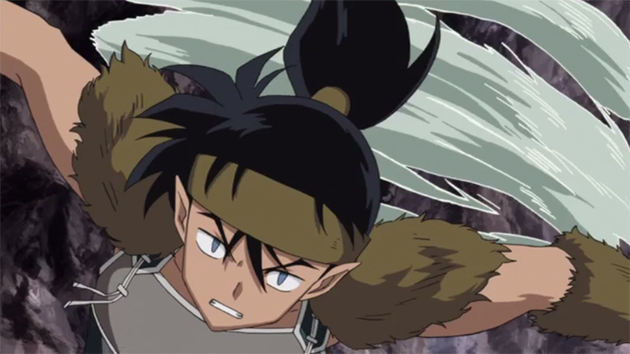 With Shikon no Tama shards in each leg, Kouga is usually stylized as a small tornado when running. Even without the shards, however, he's fast enough to leave his companions (literally and figuratively) in the dust. 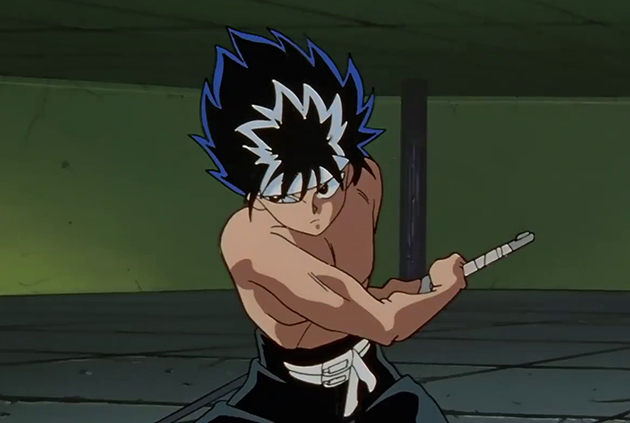 Hiei is a strong fighter and master swordsman, and most of his fighting abilities are enhanced by his super speed. 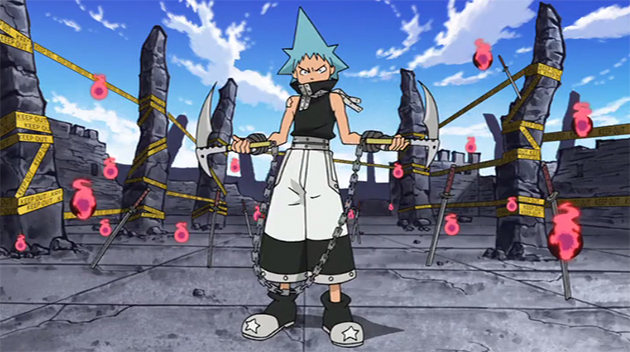 In battle, he can overwhelm opponents and fool them with his afterimages, and when wielding a sword, he can attack up to 16 times in the blink of an eye. 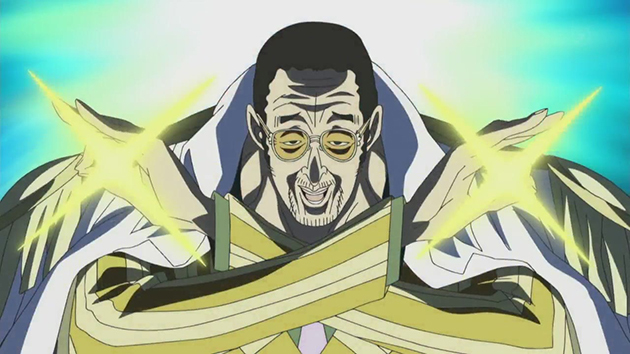 Harnessing the power of the Pika Pika no Mi (Glint-Glint Fruit), Kizaru gains many qualities of light, such as energy-based attacks, intangibility, and—of course—light speed. 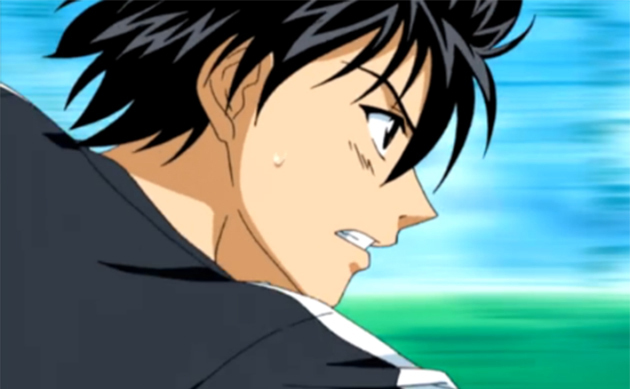 During the high school physical education tests, Yamato's sprinting ability comes as a surprise to everyone, including himself. 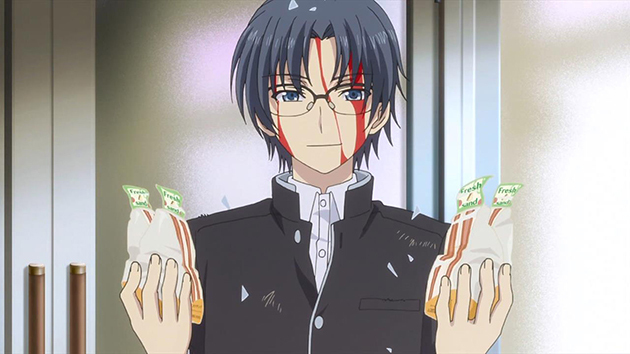 He eventually joins his school's track and field team, and he works hard to get faster and gain Suzuka's approval. Speed and hilarity come together in Takajou, whose powers allow him to move at superhuman speeds—beyond his control. He often crashes into things, injuring himself in the process, and he has been hospitalized on several occasions because of his ability. Known at Shibusen for his physical prowess, Black☆Star is already quite speedy as is, but he can resonate with Tsubaki to use his Speed☆Star technique, which makes him even faster. Unfortunately, he's still quite clumsy and can wind up slipping from lack of traction. 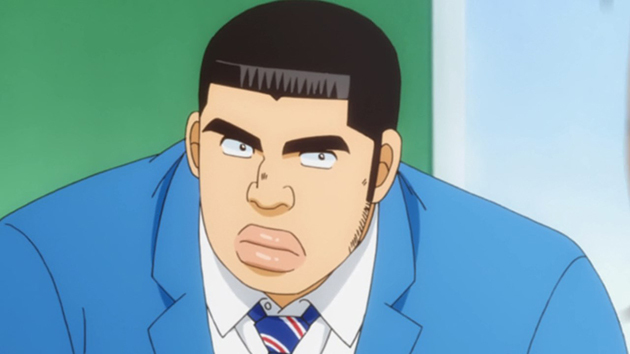 Takeo defies stereotypes with his speed and agility. One would think his large build would preclude his ability to move quickly, but that isn't the case. Not only can he support steel beams and rescue children from raging currents, but he can also outrun members of the track, basketball, and soccer teams. Another paradoxical case, Sloth is both huge and fast. The irony is twofold in that his speed directly contrasts with his name. Because he is mentally slow, however, he isn't able to use his speed to its full potential and often misses his target. Speed o' Sound Sonic is, as made obvious by his name, extremely fast. 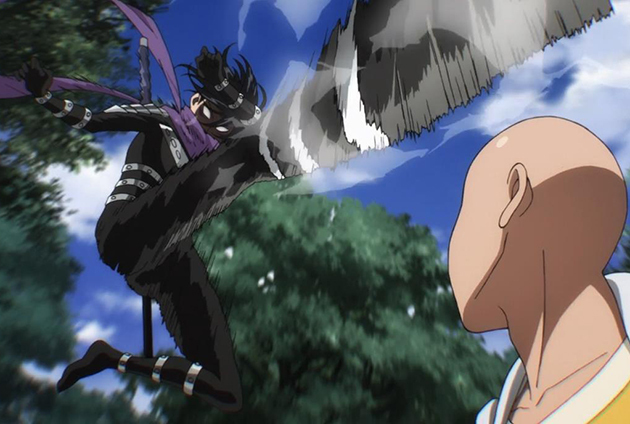 Ruthless and persistent, he enjoys showing off his speed and agility, and he'll often pick fights with Saitama, the only person who can beat his speed. Nice can see sound waves and travel through them, effectively moving at the speed of sound. 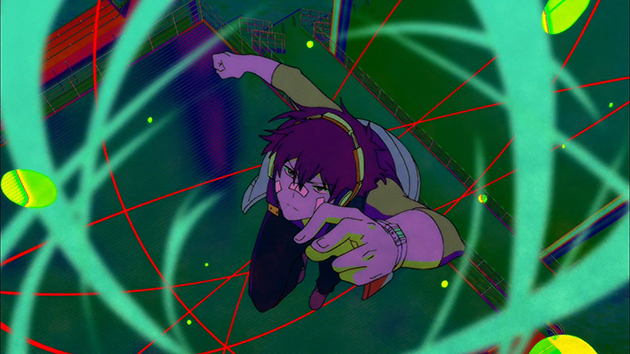 In order to access this ability, however, he must be wearing his headphones and snap, and he can only move as far as the sound of his snap can carry. The Dash is represented as a small, fox-like creature, and in its physical form, it can move very quickly over short distances. It can also possess objects or people, granting them its abilities. Since Sakura can tap into the card's power, she can also be considered very fast.